The stars of Beverly Hills, 90210 reunited to pay a secret tribute to Luke Perry during a gathering at a former cast member’s home. 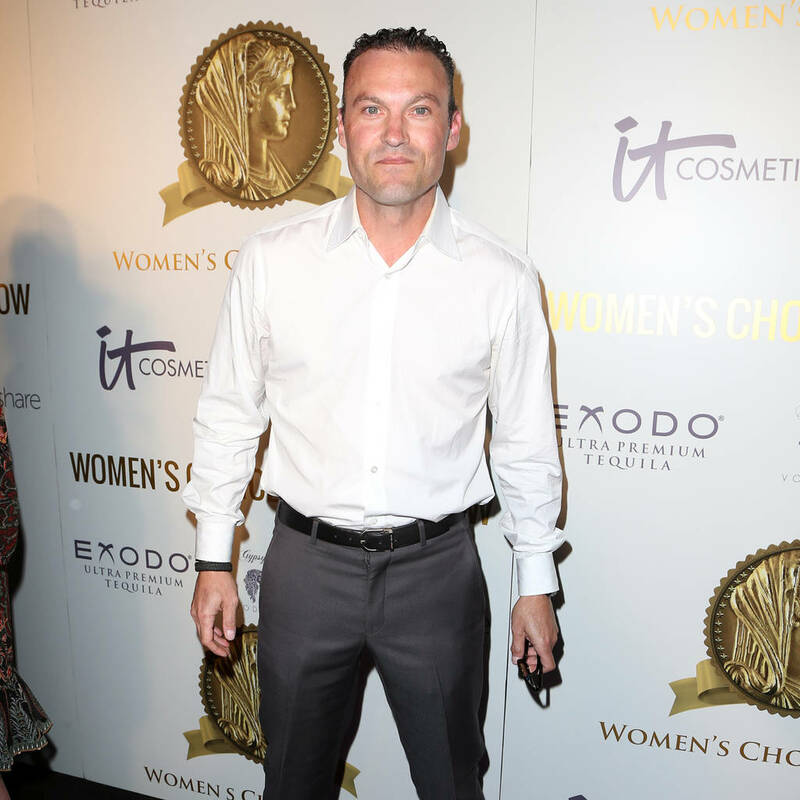 Actor Brian Austin Green spoke about the heartfelt event on a recent episode of his podcast, …With Brian Austin Green, revealing he and his former co-stars joined one another to celebrate Perry’s life after he died of a stroke on 4 March. The emotional tribute took place at the home of Gabrielle Carteris, who played Andrea Zuckerman on the beloved show. Green notes that though he enjoyed reconnecting with his former castmates, the night proved emotionally difficult. The 45 year old also shared his deep admiration for his late friend. Green also revealed during his latest podcast that he texted Perry after learning of his death.